There’s an old saying that you will find a pot of gold at the end of a rainbow. This may or may not be true. I guess those who love adventure can give it a shot. However, there is definitely a pot of gold — in fact many pots of gold — at the end of a financial rainbow. 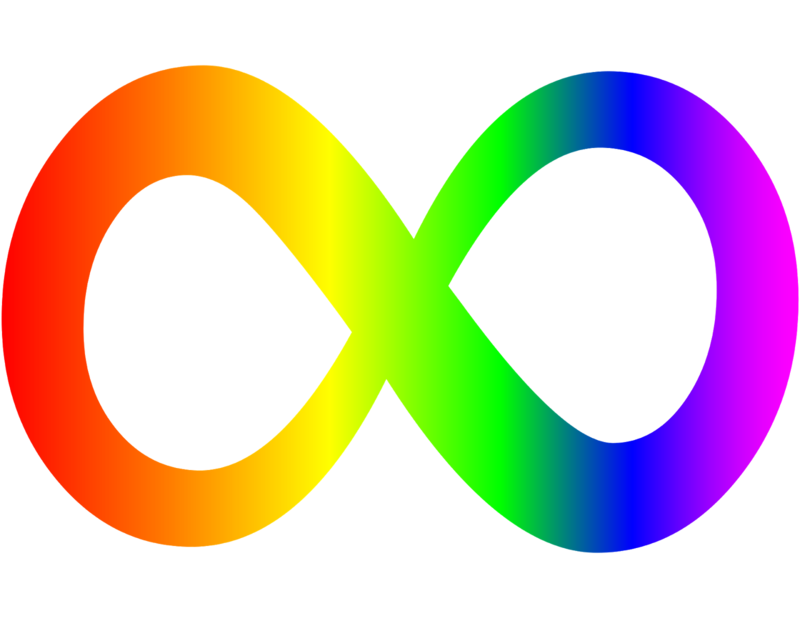 Each colour of the rainbow represents an important financial principle. If you can assemble all these colours in your personal finances I am sure you too will find your pot of gold. Business is activity, energy. Activity translates into profit. This profit increases the value of business. Equity is ownership of business and its profits. Thus owning good and profitable businesses through equity is an important component of your financial rainbow. You can do this by either buying shares directly or even through equity-based mutual funds / equity-based ULIPs. As Richard Branson said "Business opportunities are like buses, there's always another one coming." Likewise, opportunities to invest in good shares and good mutual funds are always coming. Money is not a serious subject. It is fun, it is exciting, it is challenging. Remember the delight on your daughter’s face when you bought her the Barbie doll; or the thrilling vacation in Dubai last year; or the sense of achievement when your share became a ten-bagger. Enjoy the beautiful process of earning, investing and spending your money. In the wise words of Robert Kiyosaki "Don’t let the fear of losing be greater than the excitement of winning." Marriage, childbirth, grih-pravesh, auspicious occasions, etc. are a source of great joy and happiness in any family. And gold is an integral part of such occasions in India. Hence, add a touch of yellow to your financial rainbow by investing in gold. Gerald M. Loeb rightly observed that "The desire for gold is the most universal and deeply rooted commercial instinct of the human race." Infinite wealth awaits those who understand the rainbow. The green colour is associated with nature and mother earth. Our home too is a part of this earth. Buying a house, therefore, adds the fourth colour and a valuable dimension to your financial portfolio. "Owning a home is a keystone of wealth... both financial affluence and emotional security." said Peter Lynch. So very true! Too much activity and too much volatility are not good for the stomach. There should also be periods of calmness and stability. Debt-based investments such as bank fixed deposits, bonds, debentures, debt mutual funds provide that very critical stability and steadiness to your financial portfolio. These anonymous words are crucial when investing in fixed-income products "Those that understand interest, earn it. Those that don’t understand it, pay it. Be a good student of interest." Needless to mention, knowledge and wisdom is the key to success in any facet of life. The same is true for your financial growth too. Without right knowledge and right aptitude you will not be able to make the right decisions and buy right financial products. Remember these words of Zig Ziglar "Rich people have small TVs and big libraries, and poor people have small libraries and big TVs." Finally, of course, one must pursue money with a detached mindset. Money is important; but not all-important. Family, love, friendship, health etc. have an equal (if not more) significance in one’s life. George Lorimer philosophically advises "It's good to have money and the things that money can buy. But, it's good too to check up once in a while and make sure that you haven’t lost the things that money can't buy." As mentioned in the beginning, there will be many pots of gold at the end of this financial rainbow — Go get them!